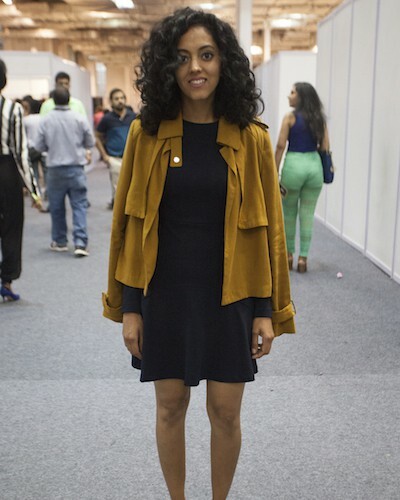 Alpana Mittal at Amazon India Fashion Week, in what looks like an extremely cool and comfortable outfit. 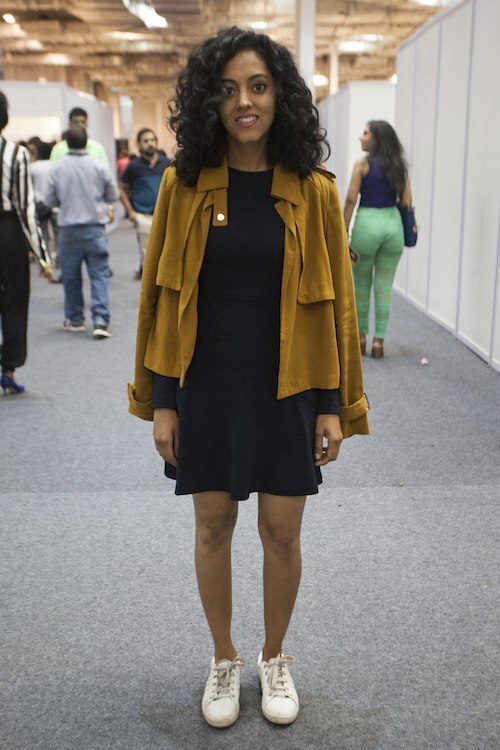 She wore a dress with a mustard jacket worn over her shoulders with a pair of kicks. She looked effortlessly fashionable in this ensemble! For more street style from POPxo, check out our fabulous Instagram feed!